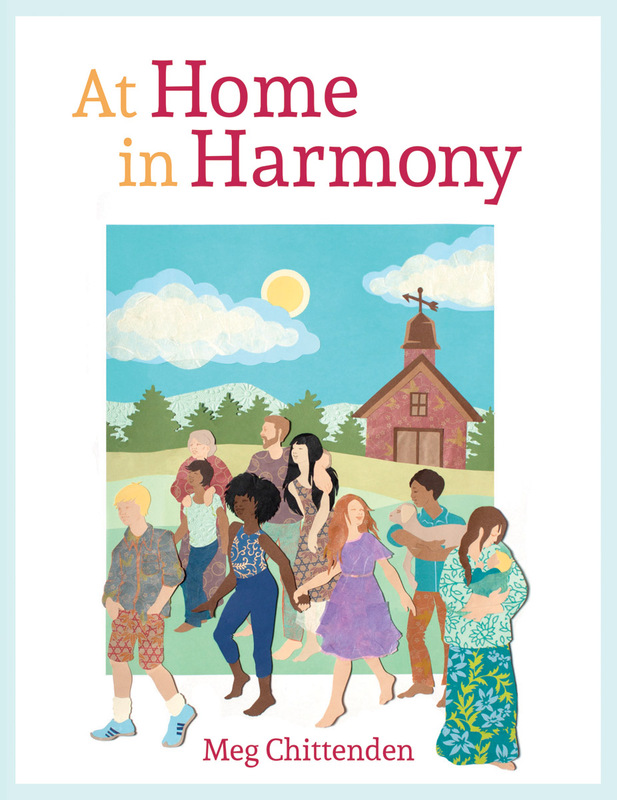 A unique book which provides the tools for families to learn to sing together in harmony. Meg Chittenden believes that there's a singer in all of us. But our formal education systems often don't encourage singing at school, and parents often lack confidence to help their children sing at home. This unique book is designed to help get families singing -- and ultimately, singing in multi-part harmony. It includes an access code to download nine hours of free phrase-by-phrase singing tuition. Singing is an activity that can lift the heart and the spirits. Indeed, singing in harmony can be seen as a profound metaphor for all human interaction. This book will give adults and children alike the tools and confidence to sing together. 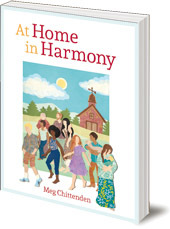 Meg Chittenden grew up in a family of musicians and singers and has been teaching in Waldorf schools for the past decade. One of her greatest joys is bringing people together in harmony, and she's grateful to do this regularly as a music teacher for grades 1-8 and in her intergenerational community choir. In addition, she has taught harmony-singing to adults as an instructor for the LifeWays North America teacher training, the Essential Online Conferences, and the Center for Anthroposophy. Meg and her Waldorf teacher husband are raising their two children on a hand-built homestead between the salt water and the white pine forests of coastal Maine.